Cape Fear Solar Celebrates Its 10th Anniversary with a Giveaway Trip to Europe! WILMINGTON, NC, June 19, 2017 – Cape Fear Solar Systems, a leading full-service residential and commercial solar installer, is celebrating today its 10-year anniversary and launching a summer contest with the chance to win a trip to Europe. The robust customer base of 450+ property owners that went solar will be sharing on Facebook, Twitter and LinkedIn their stories about the benefits of solar technology. The contest aims to use real life examples to leverage the awareness of solar power. Solar panels are highly in demand and a standard in our power choices, yet there are still some property owners unfamiliar with this source of energy. “June 19th, 2017 marks the 10-year history of Cape Fear Solar Systems. 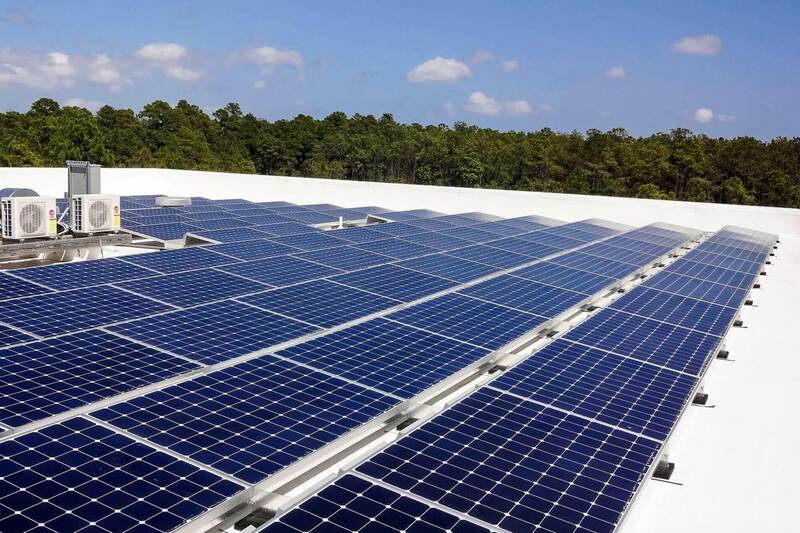 We are proud to have created a family of solar customers that continue to be satisfied with their choice of power generation,” says John Donoghue, President of Cape Fear Solar. “They all save money on their electricity bills, power their homes with clean, renewable energy and are ready to share their stories with the rest of the world,” Donoghue adds. “We look forward to bringing these benefits to more customers throughout the area, and, with this campaign, aim to diminish the few doubts left about this technology,” Donoghue concludes. Solar energy is important for our environment and Cape Fear Solar Systems is a major contributor to that progress in the region. Having designed and installed the majority of solar systems in the area, being an established local business for a decade, and having achieved multiple industry certifications and recognition awards, the company is the most experienced solar integrator in the south-east region of NC. “It was our customers that inspired us to launch this campaign,” says Robert Parker, Cape Fear Solar Systems’ Project Manager. “Every time we turn on a solar system and the home or business owner starts producing their own power, they are very excited and want to share their story with the community,” he highlights. Cape Fear Solar Systems has now installed over 2,139 kilowatts of residential and commercial solar power in the region, producing 8,769 kilowatt-hours of renewable energy daily, which offsets 6,940 pounds of carbon dioxide every single day. All the installed systems are generating electricity as forecasted, are monitored 24/7 with an online monitoring system, have 25 years of warranty and no scheduled maintenance for their lifetime. Solar demonstrates not only environmental, but primarily economic benefits for the property owners. Solar is improving lives and bottom lines of many families and businesses. “We are easy to do business with, we offer free quotes with a reliable and proven financial analysis, we take care of all the paperwork, work with the HOAs, utilities, and stay in touch post-installation, monitoring all of our systems non-stop,” Robert adds. 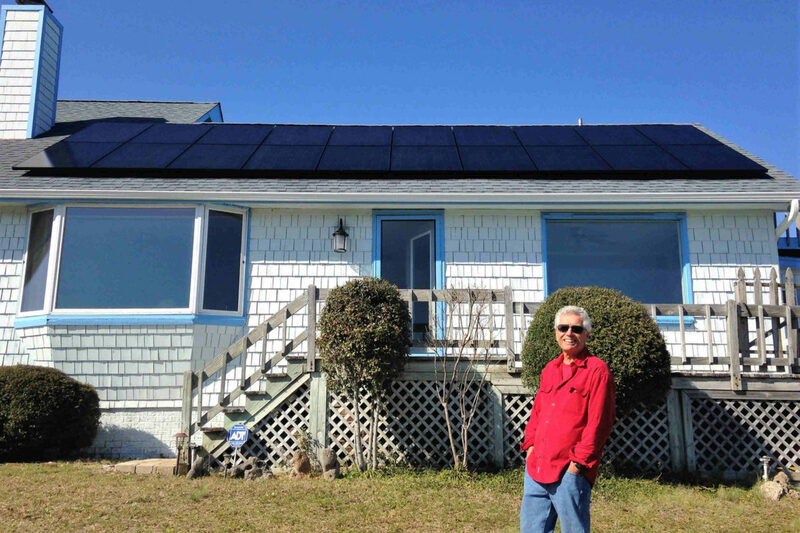 Paul Sommers, a resident in Wilmington, NC, first became acquainted with Cape Fear Solar from neighbors who are customers of Cape Fear Solar. 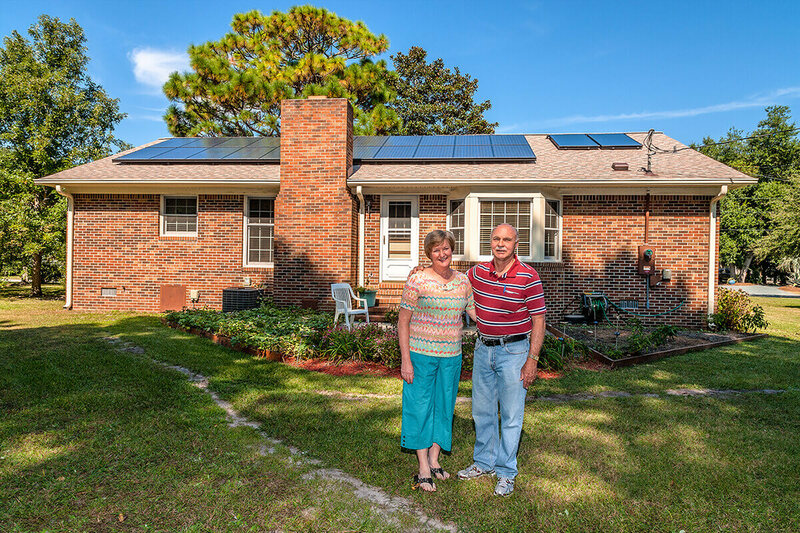 Their recommendation convinced Paul and his wife Gayle to explore adding solar to their home, and Paul signed up with Cape Fear Solar in March of this year. 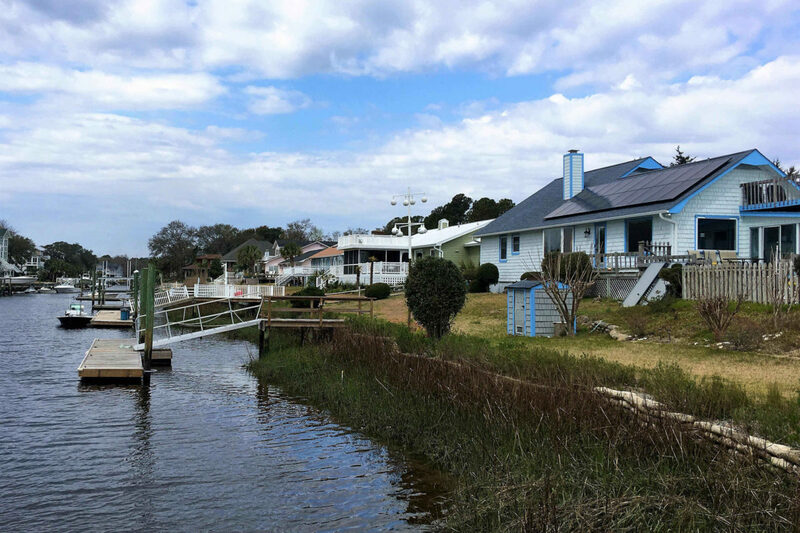 “I have had a great experience with Cape Fear Solar. They designed a system for us that would produce just as much energy per month as we use, thereby reducing our carbon footprint for electricity to zero,” explains Paul. “It was a quick and painless installation process, and the system works exactly as expected. Not only have we eliminated our net carbon dioxide emission for electricity, but our monthly bill for electric power has been reduced to just the nominal service charge. I recommend everyone under the sun to go solar,” encourages Paul. The social media campaign to celebrate the company’s anniversary starts today and will run until the end of August on Facebook, Twitter and LinkedIn. The producer of the most original piece will win a trip for two to Prague, Czech Republic. Other original pieces will also have a chance at winning our signature moisture wicking apparel, solar grills, solar chargers and other cool stuff. Entries will be accepted only from Cape Fear Solar Systems customers and a board of our highly excited and dedicated employees will pick the winners by September 14, 2017.